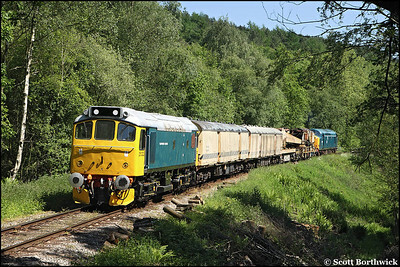 25322 'Tamworth Castle' heads a short rake of vans at Banktop on 01/06/2009. 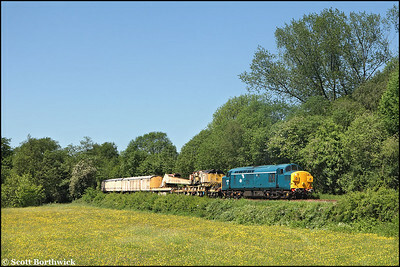 37075 heads a breakdown train at Banktop on 01/06/2009. 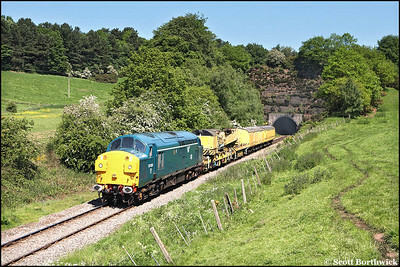 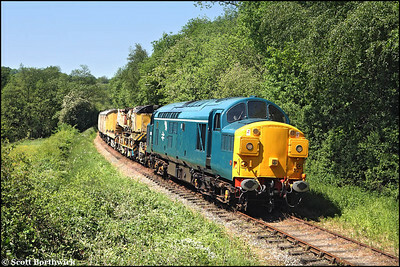 37075 heads a breakdown train out of Cheddleton tunnel on 01/06/2009. 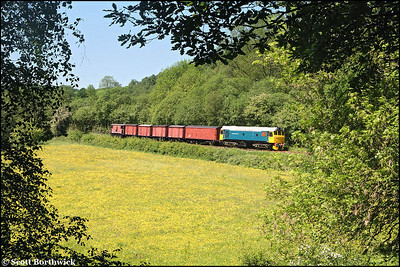 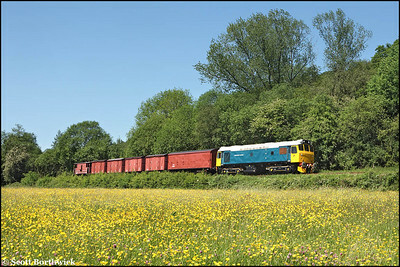 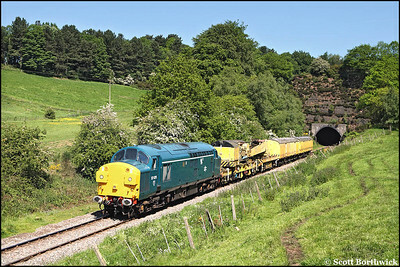 25322 'Tamworth Castle' heads a short rake of vans out of Cheddleton tunnel on 01/06/2009. 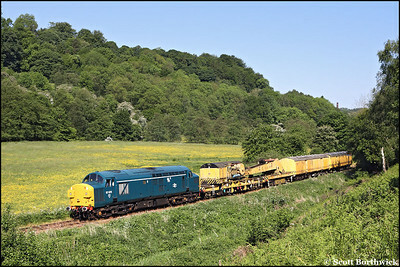 37075 heads a breakdown train at Dustystile on 01/06/2009. 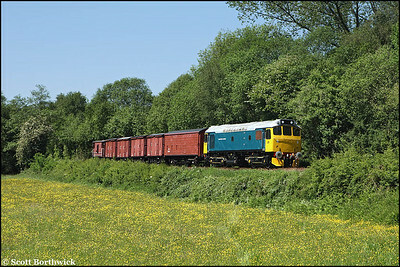 25322 'Tamworth Castle' heads a short rake of vans at Dustystile on 01/06/2009. 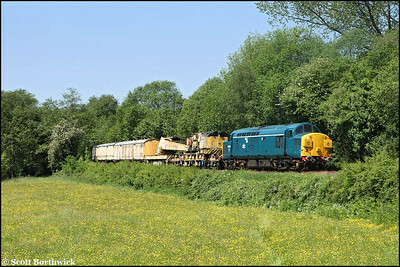 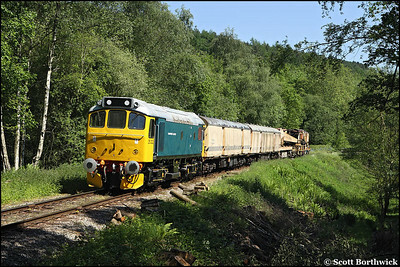 25322 'Tamworth Castle' and 37075 top & tail a breakdown train at Hazel's Wood on 01/06/2009. 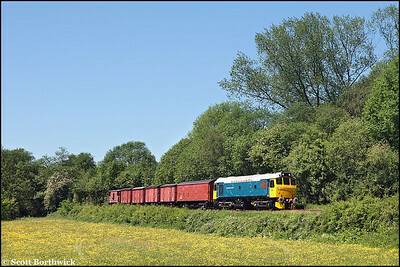 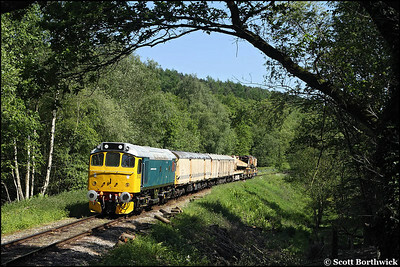 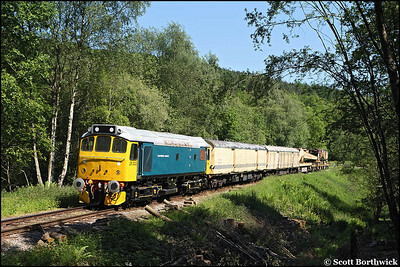 25322 'Tamworth Castle' heads a breakdown train at Hazel's Wood on 01/06/2009.